Baldwin’s new Professional Series has a piano for every requirement—and budget—and the BP152 is no exception. If space is at a premium but you still demand world-class tone and design, the Baldwin BP152 fits the bill perfectly. At exactly 5’0″, the BP152 is one of the smallest grand pianos in its class, but its compact dimensions never equate to a downsized sound. 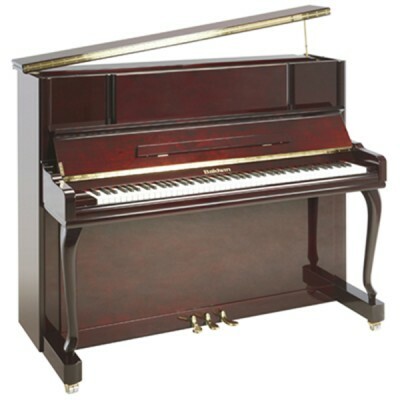 This grand easily delivers the sweet, singing tone you’d expect from a much larger instrument and retains the full presence and prestige of having a legendary Baldwin grand piano in your living space. 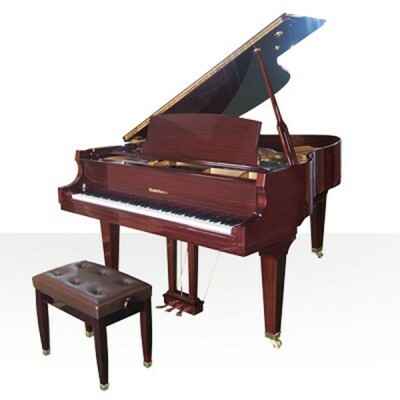 Any time you buy a Baldwin grand piano you expect a beautiful and classic cabinet design, along with warm tone and exceptionally responsive action. These features are in abundance in the new BP152. To ensure integrity, each part of this grand is carefully chosen for its uniformity and performance. The soundboard and rib material are made from solid Alaskan Sitka spruce, while the bridge is made from hard maple and precision notched by hand. Each key is crafted of solid Alaskan Sitka spruce with ebony wood sharp keys, and individually weighted for the most responsive action possible. Abel German hammers sound high-quality Roslau strings, and a 17-ply hard maple pin block offers a lifetime of precision performance. The three traditional pedals — soft, sustain and sostenuto — are constructed of solid brass, and the fallboard utilizes a slow-close mechanism for a smooth, sure motion when in use. This makes it easier and safer for younger players. 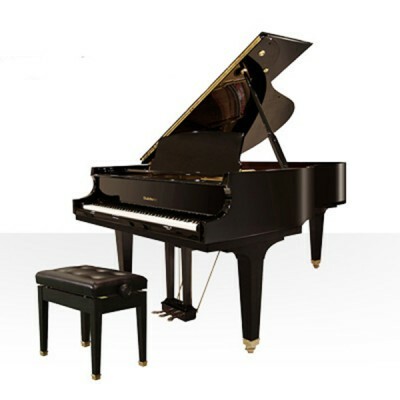 A grand piano naturally becomes the focal point of any room, and if your space is limited, you’ll want to fill it with the finest piano built. The Baldwin BP152 is the best in its class. 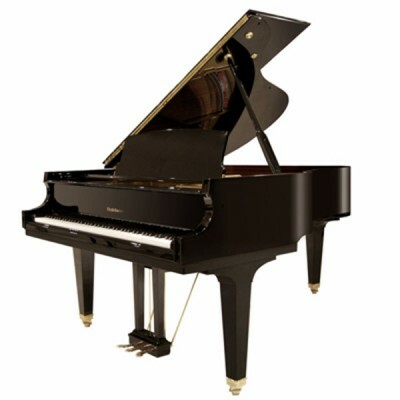 Piano available in Polished Ebony, Mahogany, Walnut and White.